We specialise in roof cleaning Ascot, Bracknell & Windsor. 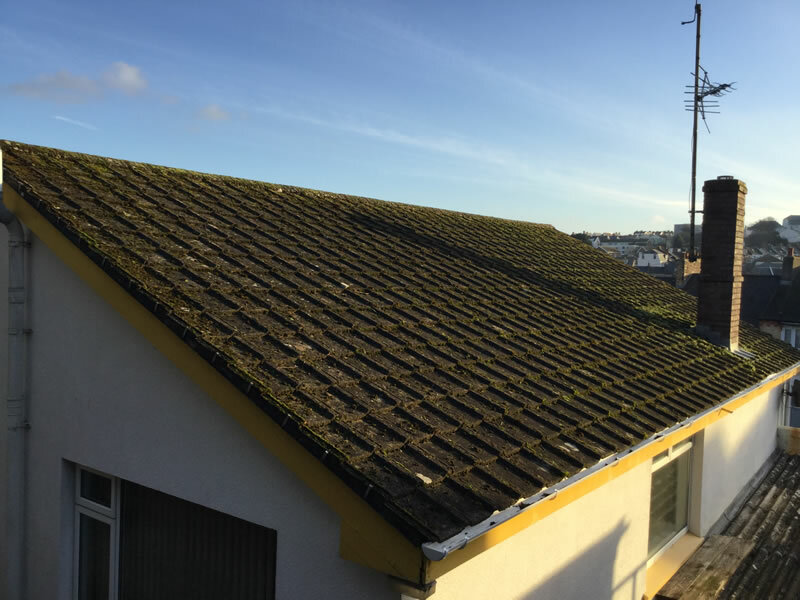 If you need a good roof moss removal Berkshire just give us a call. The towns of Ascot, Windsor, and Bracknell are quite close to each other on the eastern side of the county of Berkshire. Windsor is well known for its rich royal history with Windsor Castle being the most prominent feature in the town. Ascot is well known for its racecourse and Bracknell was designated a new town in 1949, so each town has a varied demographic. With many types of properties from the larger detached homes in Windsor and Ascot top the newer housing estates in Bracknell, roof cleaning is big business. As with most other parts of the UK due to a buoyant housing market, the value of property in Ascot has continued to increase. 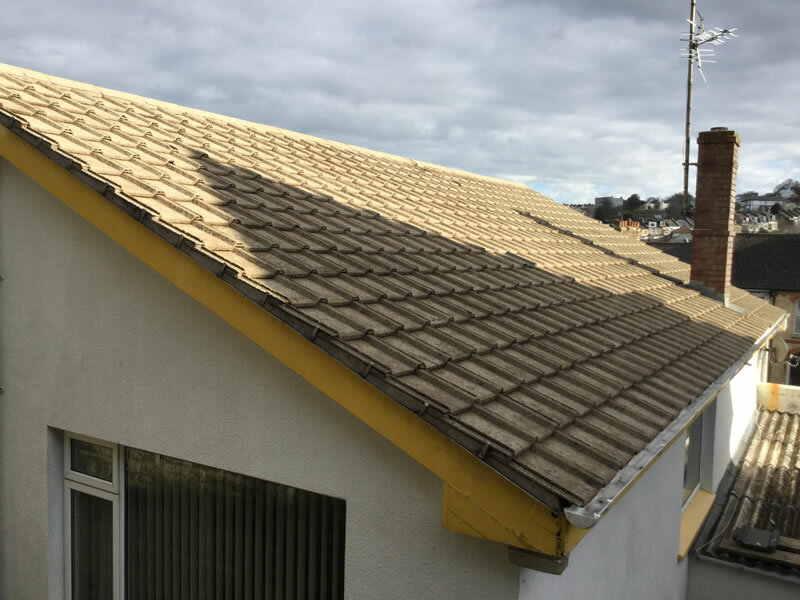 Homeowners looking for Roof Cleaning Ascot, Bracknell & Windsor appreciate that regular maintenance of their property not only keeps it looking good but also reduces the risk of large repair costs in the future. The BioWash™ process is a soft, non-pressure system that effectively cleans a roof with no risk of damage. All works are carried out by your experienced local BioWash™ agent, who also covers the neighboring towns and villages of Windsor, Slough, Egham, and Sunningdale. Call us now on 0800 849 9498 or complete our online form for your FREE no obligation quotation.